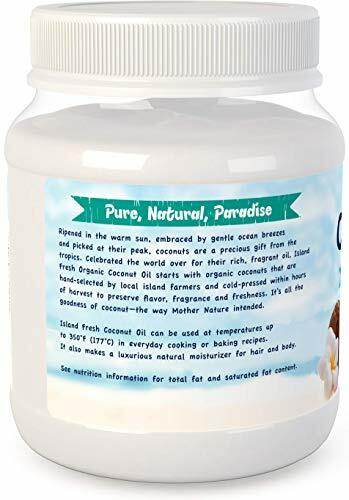 Island Fresh Coconut Oil is one of nature’s most precious gifts to culinary gurus, beauty experts and fitness junkies everywhere. 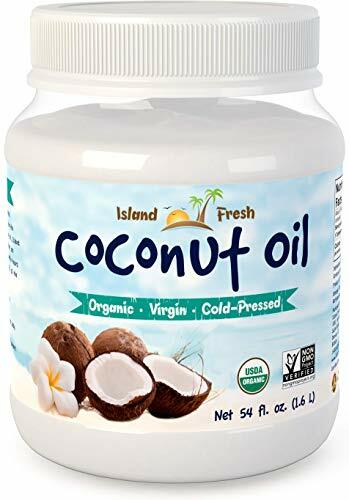 Cold-pressed and never heated, we use a traditional method of oil extraction that preserves the unique features of coconut oil, including its tropical taste and aroma. 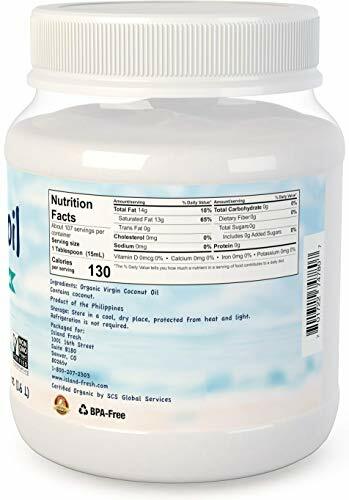 Weight Management: May be used as a daily supplement in divided tablespoon doses. 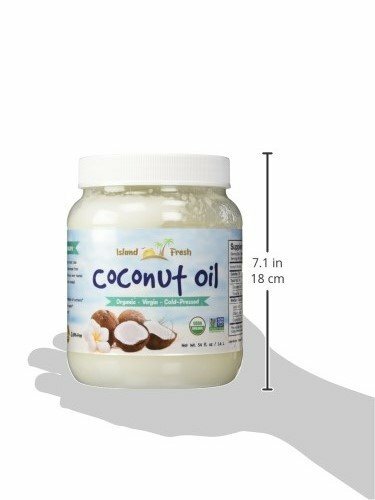 Oil Pulling: Swish 1 tablespoon in your mouth on an empty stomach (in the morning or before bed) to benefit from coconut oil’s many properties. Topical Use: Lauric acid is coconut oil’s strongest MCT and leaves your skin looking more radiant than ever. Apply coconut oil to skin daily for irritations, dryness and more. 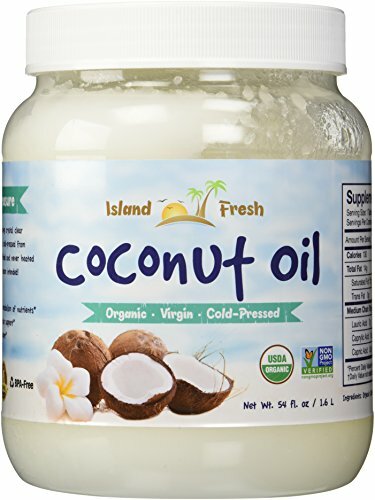 Apply our coconut oil to roots and ends of hair for a conditioning hair treatment. 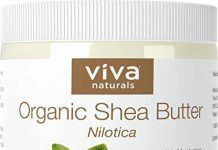 Use weekly for radiant looking hair! Apply coconut oil to skin as a natural sunscreen, face cream and overnight treatment for everyday skin care. The ultimate food for your skin! Use coconut oil in smoothies, stews, soups and more for its natural tropical flavor and aroma. Adds a tasty and exotic element to recipes! 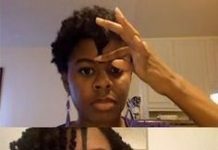 Next articleHow to Co- Wash Natural Hair DAILY successfully! The Key to Hair GROWTH!